As I learned more on how to handle a death, I decided to look into it more... and thus, my book below. In 2015, I witnessed a summer long death. It was a prolonged death of a good long-time friend, and it wasn't nice either. She had survived cancer for thirteen years, only to have it come back... and force her to linger far too long. I was there every day from June - September, when she died at age 84, and it affected me deeply. A few months later, my former brother-in-law died. He was only 64, this was totally unexpected, and his two kids (in their 30s) were there with him as he collapsed. They heard the sounds of EMS working on him, the sound of the zippered bag, all ugly memories for them -- instead of the good memories of their dear father. 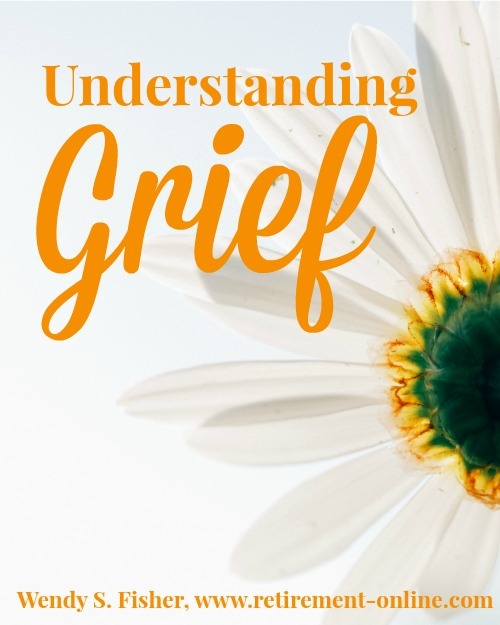 If anyone else is suffering through Grief, I pray this Understanding Grief Kit helps you in some manner. I really pray this book gives you the simplicity of moving on with life.... now, rather than later. That's really what your loved one would have wanted, right?